Notes: 1865- 1953. 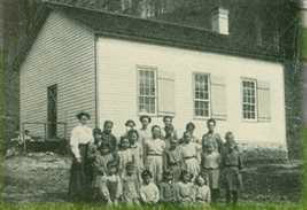 On August 31, 1865 a meeting was called and a tax levied to build a schoolhouse. Isaac Steele, an early resident, was living in the district when the school was built and the school was called the Steele School. Later, when Steele moved away the school was named the Booth School as Mr. John Booth was the oldest resident in the district. 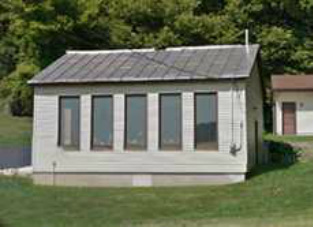 On July 25, 1951 a referendum resulted in the integration of the Booth School with the Black Earth School District. Miss Lois Lucey was the last teacher at the Booth School. 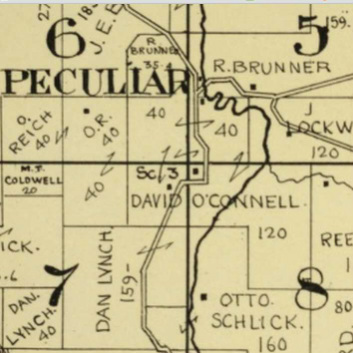 In the Fall of 1953 students were transported to Black Earth and the schoolhouse and the land were sold. The schoolhouse and the land have been the site of a private residence since with the schoolhouse being re-purposed as a garage.